CBSE Class 10, 12 exams of year 2018 will be held in month of March, not in February . 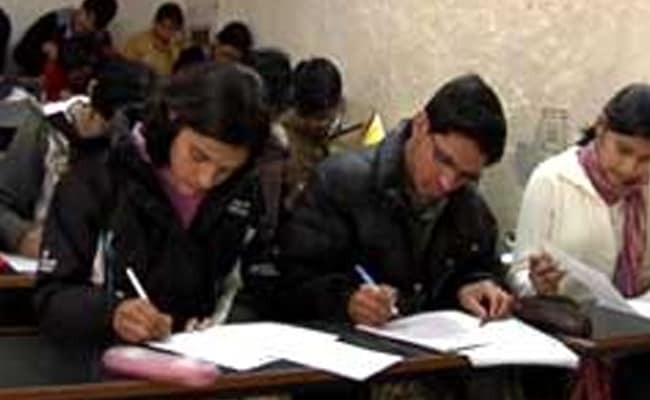 New Delhi: Denying the rumours on advancement on the CBSE Class 10 and Class 12 exams to February, an official confirmed to NDTV last month that the 2018 board examinations will be held in March. In recent months, several reports and rumours have emerged suggesting an early CBSE class 10 and class 12 time table for the board exams. According to a source, CBSE is currently working on the formalities of the All India Secondary School Examination or class 10 and All India Senior School Certificate Examination or class 12 board exam date sheets and the stakeholders will be intimated about it as it is ready. 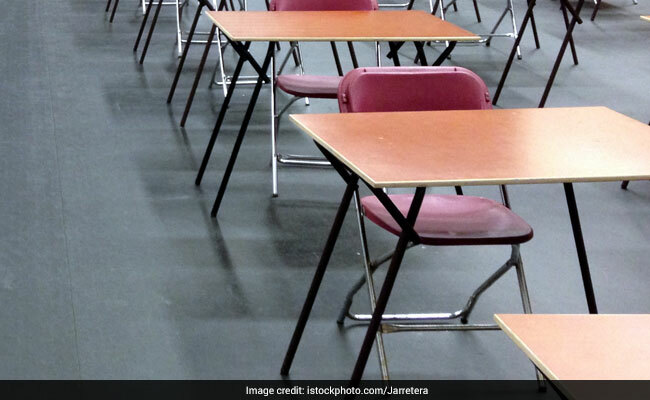 "The class 10 and class 12 board exams will begin in March next year only .The schedule of the exam is yet to be finalised and intimated accordingly," the CBSE official told NDTV. Though, earlier, a proposal was generated to deliberate upon the possibility of conducting board exams from mid-February taking into consideration various processes and preparations in the administration of exams. The purpose of the proposal was to have more time for evaluation and bring quality. However, Human Resource Ministry had denied receiving such a proposal from CBSE. In 2017, CBSE Class 10 and Class 12 examinations were postponed due to the assembly elections held in five states, and the examinations finally stared on March 9. The Class 10 examinations continued till April 10 and Class 12 examinations were held till April 29. In 2017, a total of 1098891 candidates from 10678 schools had registered for the CBSE class 12 board exams which were held on March. Out of the total students registered, 460026 were girls and 638865 were boys. The CBSE board exam for the class 12 students was conducted at 3502 exam centres across the country, in last academic session. Last academic year, 886506 candidates appeared for Board based exam for class 10 which is a 15.73 percent increase from its previous year. In class 10, the number of candidates who had registered for the school-based exam has also increased by 6.57 percent. In 2016, 733255 students appeared for school-based class 10 board exam. The number has increased to 781463 this year. In the last academic session, CBSE had declared the class 10 examination results on June 3, 2017 for all regions while class 12 results on May 28, 2017.